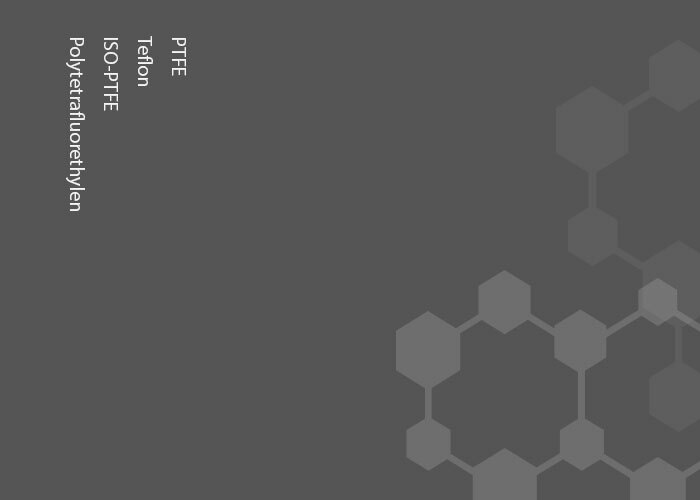 ISO-PTFE – also known as teflon – offers a very high chemical and thermal resistance. In combination with its extremely low surface tension, ISO-PTFE is a very suitable material for a variety of challenging applications in the chemical, pharmaceutical and food industries. You would like to know more about ISO-PTFE or about a specific application? We will be happy to help you. We look forward to hearing from you via telephone, e-mail or our contact form. Detailed material data can be found in our download section.